Stop us when this sounds familiar — Chicago Fire season 7 episode 16 is going to feature Matthew Casey in danger. 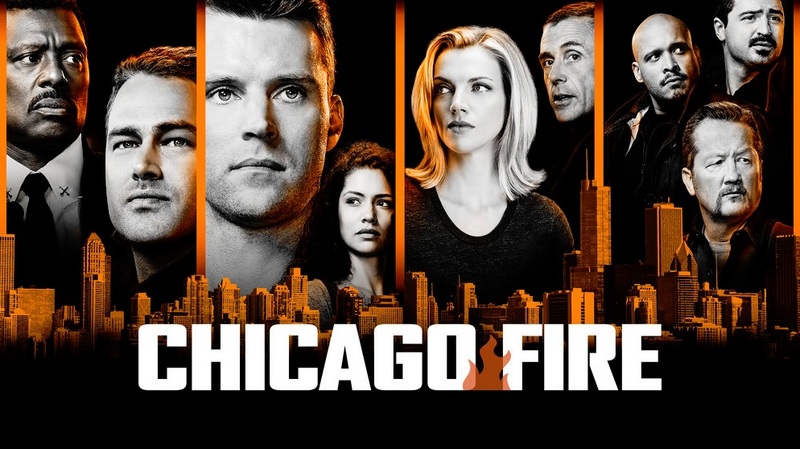 Related Chicago Fire video – Take a look at some more discussion regarding the NBC show in our video below! Also, be sure to subscribe to CarterMatt on YouTube for some more news and take a look at our official One Chicago playlist. There’s obviously two different schools of thought to this idea. First and foremost, it does make sense that he would be in constant danger for his life given that the dude is a firefighter after all! Anytime he goes out on a call, there’s a chance that it could be his last one. That’s why it’s a little bit silly to act like this show just repeats the same thing time and time again when it comes to putting this character in precarious positions. Yet, it’s still an easy joke to make here because it feels like almost every few episodes, we have another situation where Casey finds himself between life and death. Think back to “My Miracle,” when he and Severide jumped off a building, or when he and Naomi were trapped in his apartment a little bit earlier this season. This is just a new crisis for him, but what makes this one interesting is that apparently it’s not going to look anywhere near as dangerous when he first arrives as it ends up becoming. 02/27/2019 (09:00PM – 10:00PM) (Wednesday) : During an emergency call, an unsuspecting Lt. Casey suddenly finds his life in peril. Grissom (guest star Gary Cole) warns the firehouse that they will need to gear up for a performance evaluation. Otis discovers he won a raffle prize at a recent fundraiser and Brett is met with challenges in her personal life. As this episode goes along, we imagine that the danger that Casey finds himself in will only get worse — but, at least we know that he has a great team around him willing to help in every way possible! It’s also nice that we’re going to have more of Gary Cole given just how busy the guy is with some of his other TV work. We also know that he’s pretty much the biggest rival that Boden has right now since Boden had such a clear case to get that promotion. Oddly, we’re still happy that he didn’t get it, mostly because we like him at 51 and wouldn’t want to see him away.